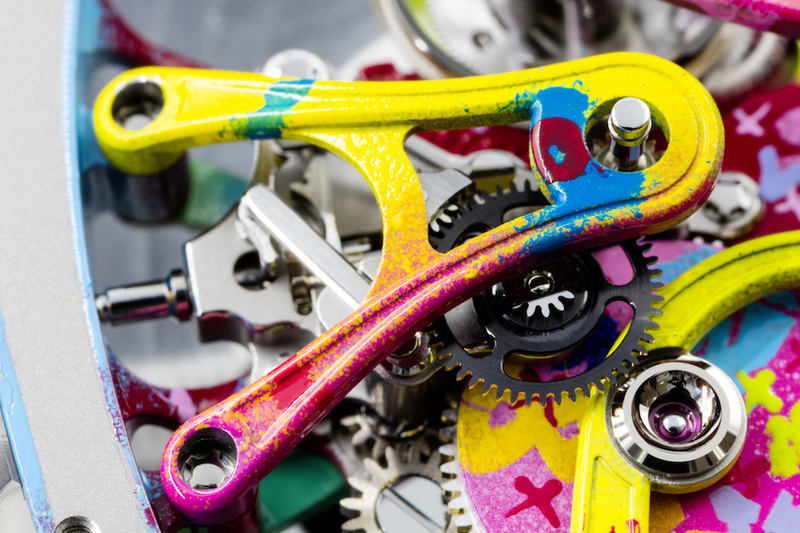 RM 68-01 Kongo Tourbillon Mechanical Watch Accented with #StreetArt Components #ArtTuesday « Adafruit Industries – Makers, hackers, artists, designers and engineers! Here at Adafruit we’re fans of street art. We’re also admirers of (and some of us wearers of) watches of all types, from the digital to the classically mechanical. 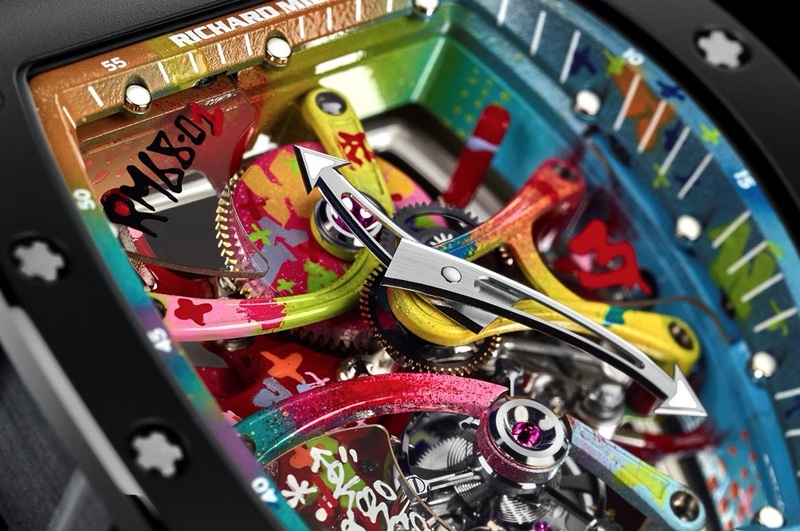 The new RM 68-01 Kongo Tourbillon by Richard Mille is a beautiful blend of the old and the new, combining ‘hand-crafted’ precision with contemporary color – the watch was designed over a year with legendary Parisian graffiti artist Cyril Kongo. Read more about the process here.